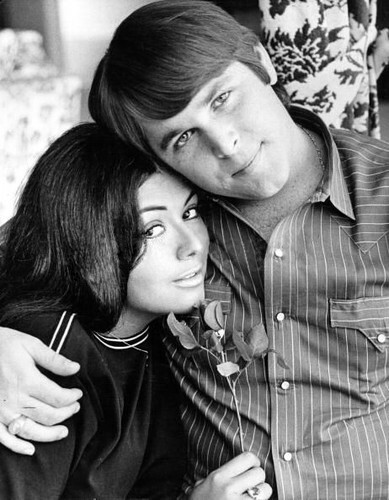 Carl Wilson & Annie Hinsche. . Wallpaper and background images in the The strand Boys club tagged: the beach boys 1960s carl wilson annie hinsche. This The strand Boys photo might contain geschäftsanzug and business-anzug.